Find the home of your dreams in the idyllic community of Bear Creek West. 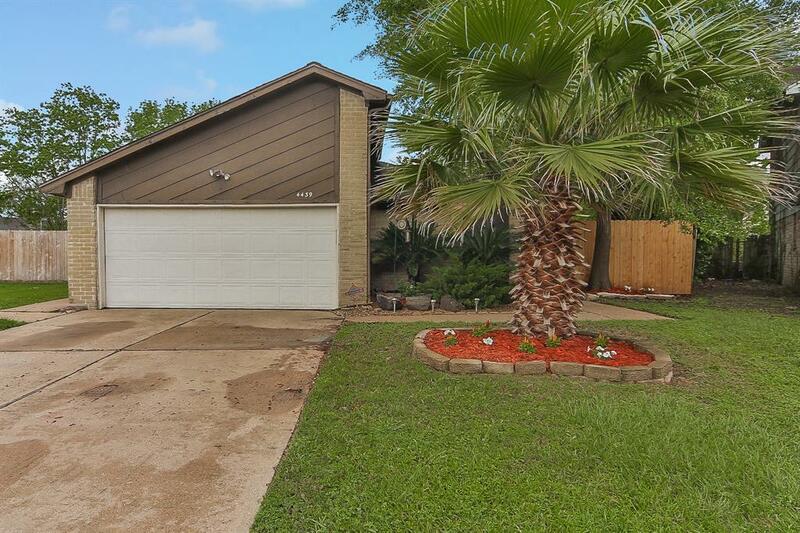 Situated on a cul-de-sac lot, this 4-sided brick property boasts high ceilings, tile flooring, a great room with a wet bar and fireplace, and a study with French doors. The chef in your family will love the kitchen, complete with granite tile countertops, tile backsplash, breakfast bar, and pendant lighting. The master bathroom features dual vanities and a tub with shower. 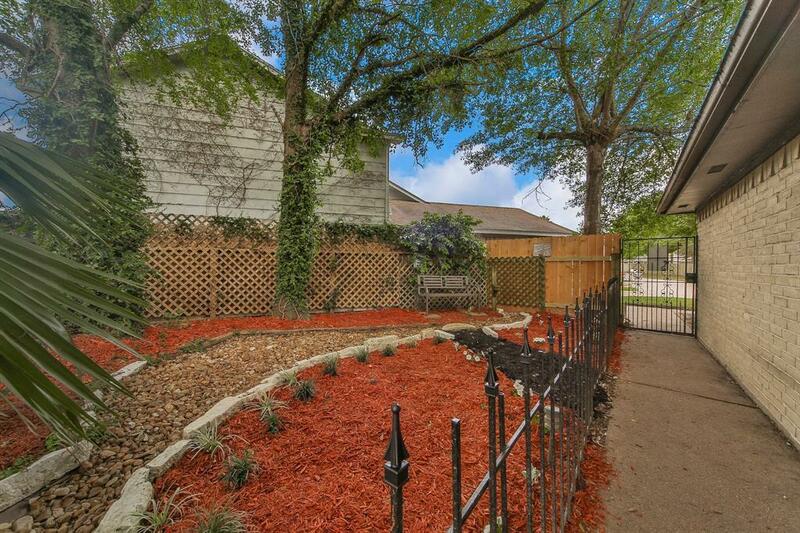 The spacious backyard comes equipped with a beautiful patio, storage shed, and room for a pool. House did not flood. Family-friendly amenities include 2 pools, tennis courts, a community center, and proximity to Bear Creek Pioneers Park, home to 2,154 acres of trails, sports fields, picnic grounds, and a small zoo. 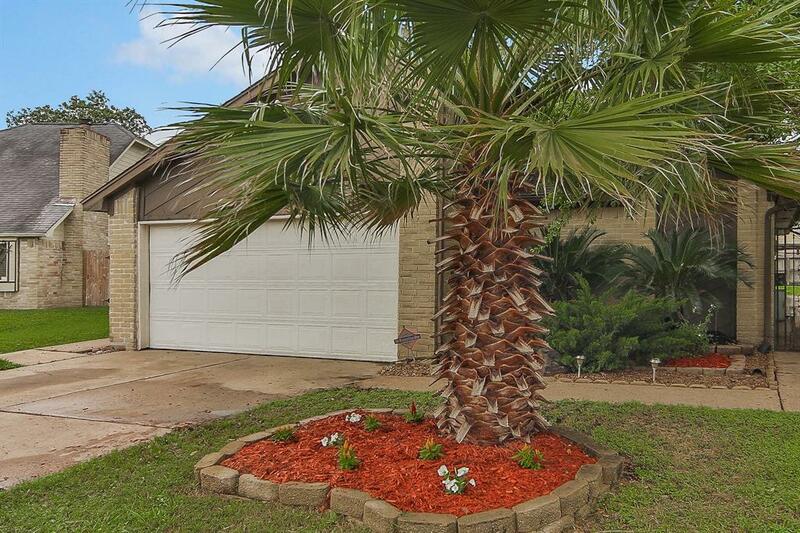 Situated 4 miles north of the Energy Corridor, this location is a commuters dream. 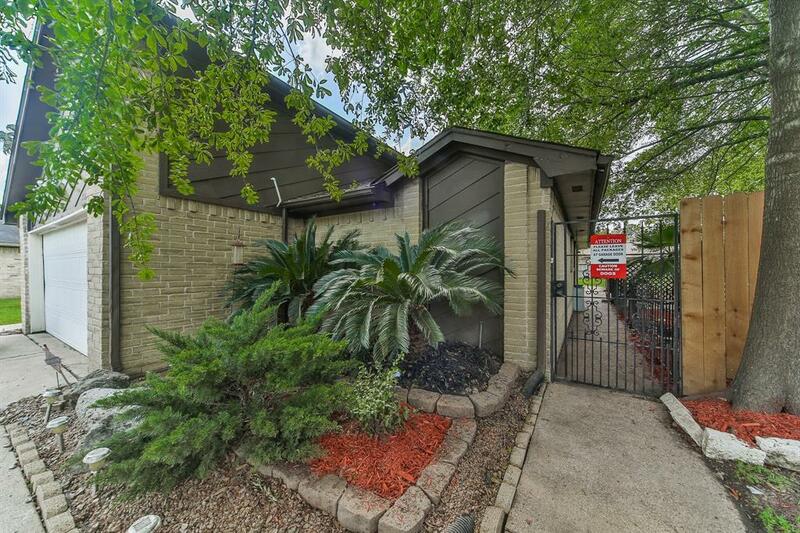 Less than 10 miles from CITYCENTRE, Memorial City Mall, and Town and Country Shopping Center! Students attend top schools in Katy ISD. Call today!